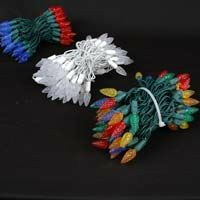 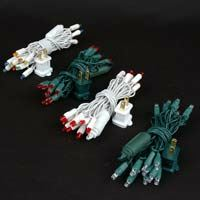 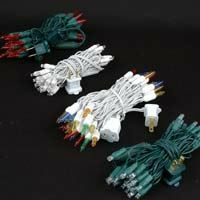 All our high quality 20, 35, 50, 70 and 100 light led Christmas light sets arranged by number of bulbs on each string and available in different bulb spacing. 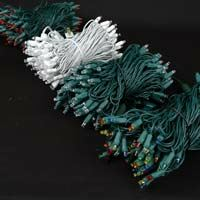 Find what which led light set is right for your lighting application. 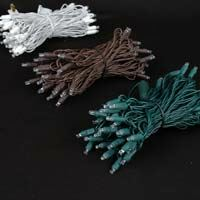 All our short or long LED Christmas Lights are commercial grade and for indoor and outdoor use.